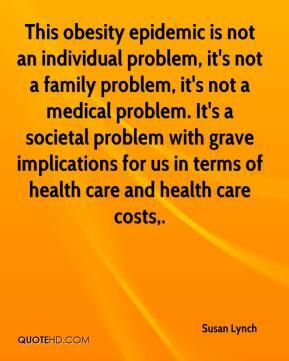 This obesity epidemic is not an individual problem, it's not a family problem, it's not a medical problem. 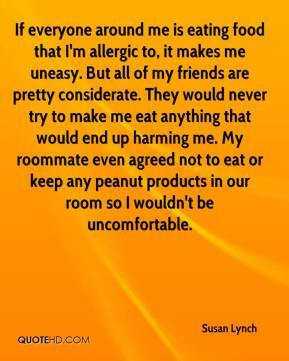 It's a societal problem with grave implications for us in terms of health care and health care costs. 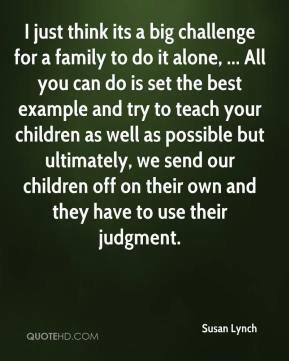 I just think its a big challenge for a family to do it alone, ... All you can do is set the best example and try to teach your children as well as possible but ultimately, we send our children off on their own and they have to use their judgment.